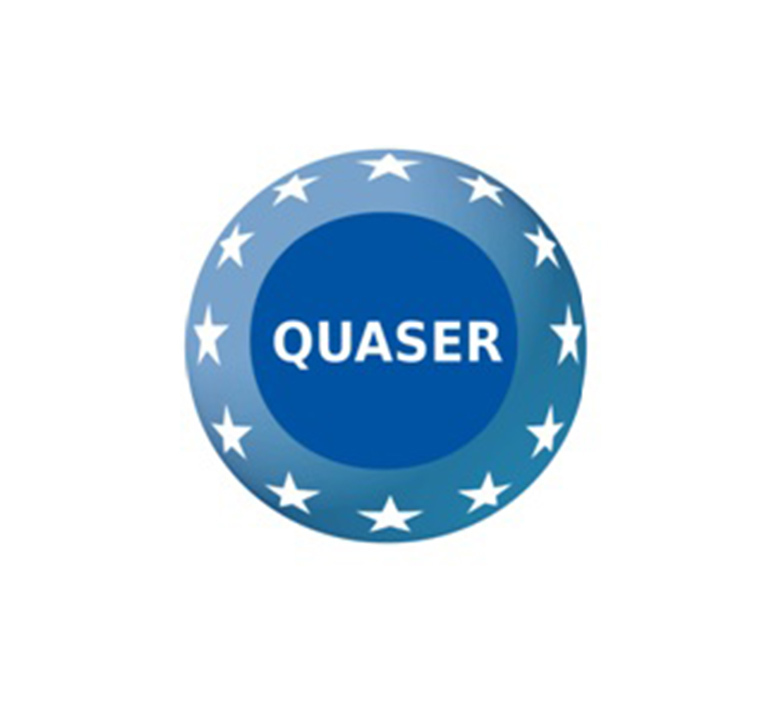 The project proposal aims at enhancing the transparency and recognition of ASRs (Asylum Seekers and Refugees) operators’ qualifications in order to facilitate employability and labour mobility, and to improve the quality of services addressed to asylum seekers and refugees. In particular, the project proposes the development of a practical Toolkit and related Guidelines for facilitating the transparency, validation and recognition of the skills, competences and qualifications of people working in reception and accommodation centers. In addition, for reaching the ultimate aim of the project, Partners will also design the qualification prototype for the most relevant skills and competences needed in reception Centers.